A stylish option for your night. We are glad to be able to provide service to such a great city. There's nowhere else in the world where you can enjoy all that Tampa has to offer, and we're here to help you experience it all, no matter what it is you have in mind. You'll find that Tampa Limos has a great reputation in the area, and that's because we've worked hard to bring the city a transportation service that doesn't sacrifice quality for affordability! We'd be glad to make your Tampa experience one to remember. 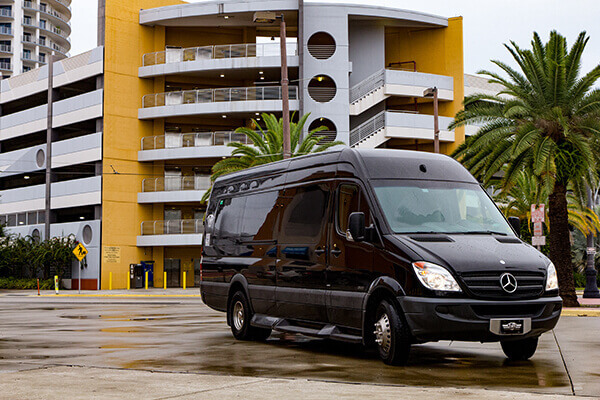 With our limousines and Tampa limo buses, there's no other way you'll want to travel in the area. That's because our mode of transportation offers amazing features for you to enjoy while you're on the road, making your night one that's supremely convenient, first and foremost. We make sure that you're pleased with our services to ensure that you have a positive, uplifting transportation experience in Tampa. For all of these reasons, there's no better option than us! 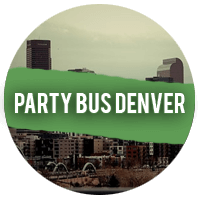 Whether your event is an elegant wedding, a wild bachelor party or bachelorette party, a fun birthday party, a romantic anniversary party, a graduation celebration or prom night for your teen, or a concert or sporting event for all your best friends, we've got a vehicle that will suit your needs just perfectly. There's no type of event that we will not handle, and we truly believe that every event is made better by impressive limousine service. Even a relatively casual night of bar hopping is improved by our presence, with a pro chauffeur lighting the way and serving as your designated driver all night long! Of course, you will also be able to continue your partying on the road, throwing back shots and sipping cocktails, which is something you could never do legally in your own vehicle! With us, that advantage of having a professional chauffeur is doubly valuable here, and you are completely safe and protected on the road even if you have "one too many." You can chill out and relax with your friends, stand up and groove to the music, and even watch videos or movies on our HDTVs. It's your own private night club on wheels! Live it up and celebrate the bigger moments in life by giving yourself the kind of transportation that you really deserve. Why should luxury be reserved for celebrities? 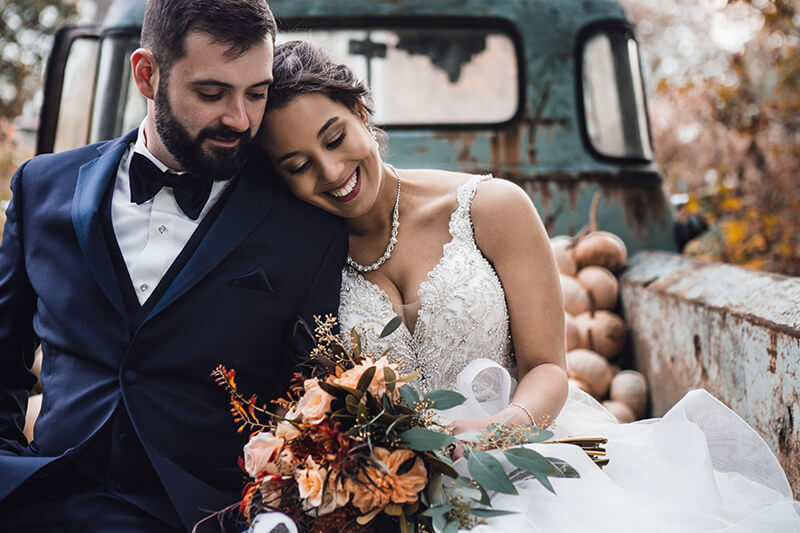 You'll be surprised at how affordable our limos really are, and at what value they bring to your already amazing experience. Be sure to take a look around our website to learn more about what our company does and represents to the people in and around Tampa! 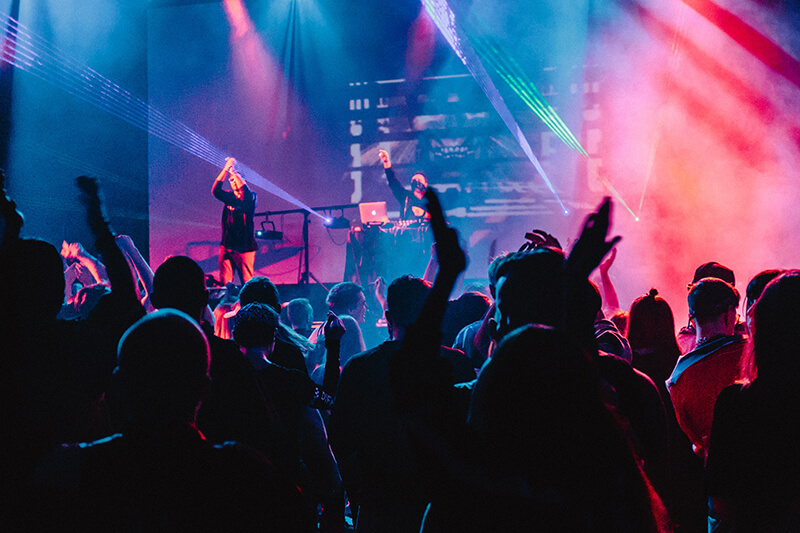 We've done our very best to ensure that you will find any and all of the information you need to make an educated purchase for your event or night out. And of course, please don't hesitate to Contact Us with any questions you may have! Thanks for stopping by, and we hope to hear from you soon! 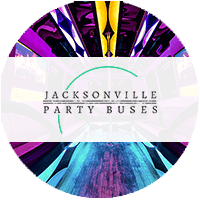 Party Bus Tampa knows that you want the best features for the best prices. 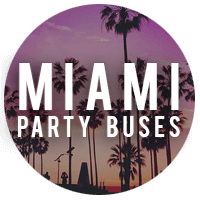 That's why we make sure that our Limousines and Tampa Party Buses all come stocked with the best amenities around! We love ensuring that our customers are satisfied with not only our vehicles, but also with their bank statements. There's nothing better than seeing our enticing vehicles pull up to pick you up at the beginning of your trip. 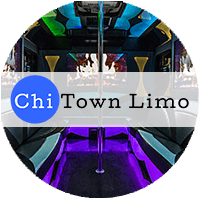 You'll feel like an absolute VIP traveling in these supreme limousines, and you'll feel even better when you see your affordable bill at the end of the night! You won't believe that such luxury can be had at such a reasonable price. Whether you're on a budget or not, you'll appreciate the savings! Our chauffeurs will provide you with an experience that goes above and beyond your expectations when you book a ride with us. They are professionally trained and licensed, and are always friendly. We take pride in ensuring that your ride is as safe as possible for you and your family and friends! Background checks and drug tests are standard with our company and we make sure that everyone that works for us is as professional as can be. Continual training keeps them sharp as a tack and you'll feel so safe on the road with these professionals at the helm. 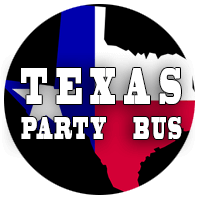 Even more so if your teens are the ones you're hiring a bus for! You can relax at home knowing they are completely safe and sound and in good hands. Tampa Limousine's staff is always friendly and helpful for you! Even if you don't book your event with us, we will gladly help you in making the right and educated choice that fits your needs. If you have any questions at all, please contact us and we will show you why Tampa Limousine is the best in Florida! Let our expert staff choose the perfect vehicle for your needs. Allow us to give you an up close, in-person tour of the sensational vehicles that we have amassed. Browse our site to get a feel for what we have to offer, and when you're ready for more, just call us or send us an email. We are always here for you, 24 hours a day, seven days a week, so reach out and let us show you what true customer service is.